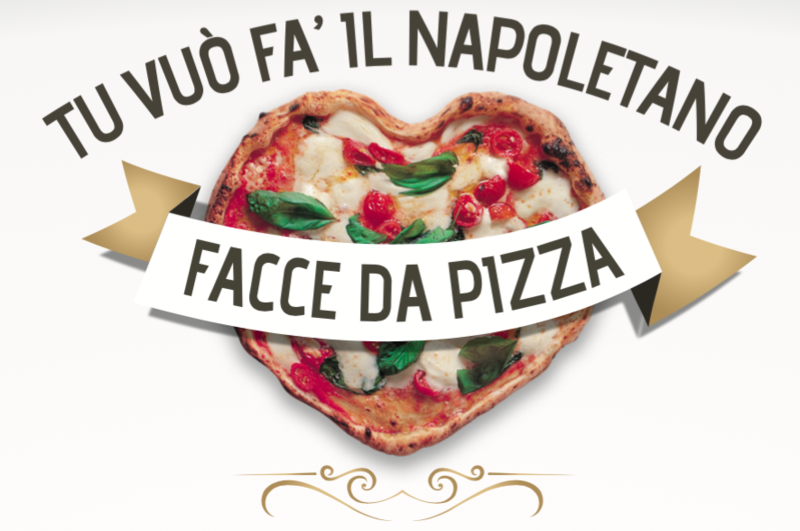 After conquering the West Coast, “Tu Vuò Fa il Napoletano - Facce da Pizza”, continues its mission to share the ancient art of the neapolitan pizzaioli, recently recognized as one of UNESCO’s Intangible Cultural Heritages of Humanity. 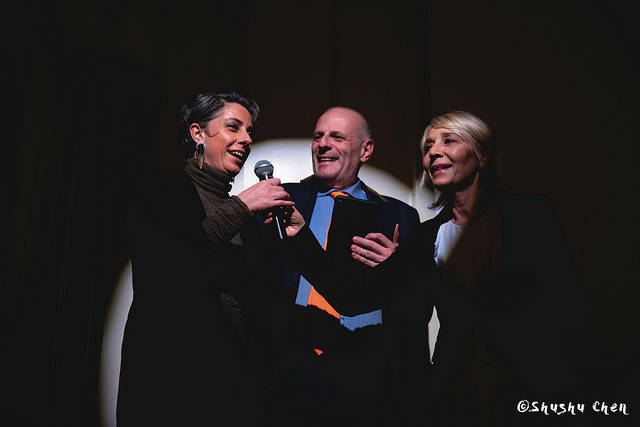 The event is organized by Dress in Dreams Movie & Costume, under the auspices and with the support of MiBACT - Direzione Cinema and in collaboration with AVPN - Associazione Verace Pizza Napoletana. Journalist Elisabetta Cantone and art expert Francesca Silvestri of Dress in Dreams brought under the spotlight the excellence of pizza making in one of the temples of Italian culture in New York, NYU Casa Italiana Zerilli-Marimò whose director, Stefano Albertini, presented the New York premiere of Matteo’s Troncone "Arrangiarsi: Pizza… and the Art of Living". The American actor and director of Italian origins recounts in his film, his experience of travelling in a truck through Italy to reconnect with his roots and to discover the art of Neapolitan pizza making and ultimately the Neapolitan culture and philosophy of “l’arte di arrangiarsi” - the art of living. 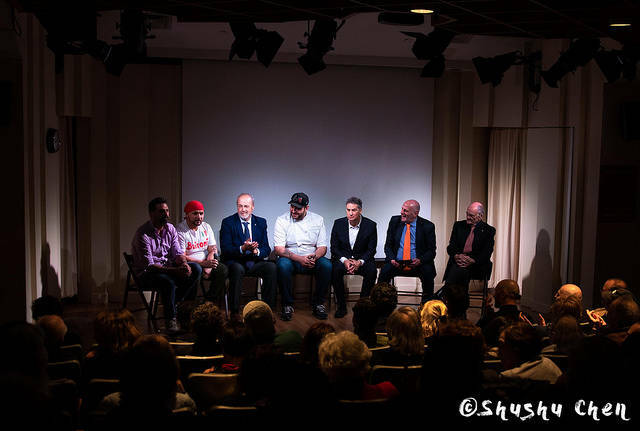 After the screening, the Casa Italiana auditorium hosted a panel discussion on the art of pizza making with some of the most renowned Italian pizzaioli in NYC such as Rosario Procino and Pasquale Cozzolino of Ribalta Pizzeria and Ciro Iovine of the pizzeria Song’e Napule. The AVPN - Associazione Verace Pizza Napoletana was also present with the President of the association in Naples Antonio Pace and the President of the Californian branch, Peppe Miele. 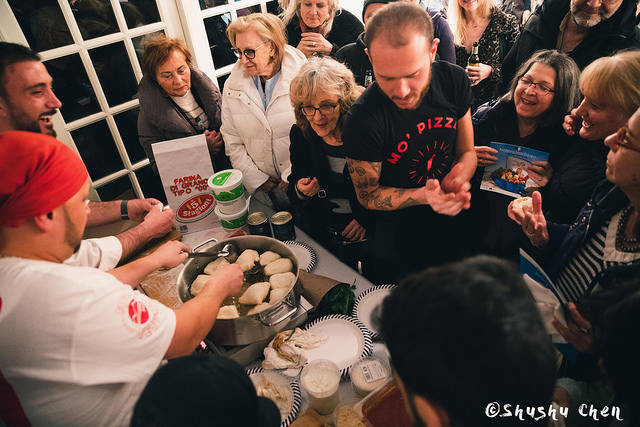 The speakers talked about their experience with pizza and how important it is for them to educate people on the art of traditional Neapolitan pizza making. 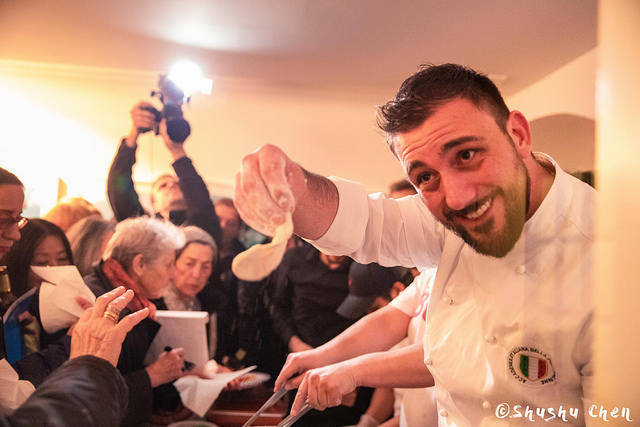 The hardwork of people like Rosario Procino, Pasquale Cozzolino and Ciro Iovine, among others, has really chance that perception that newyorkers have of pizza and the difference in between "pizza" and Neapolitan pizza. The President of AVPN, Antonio Pace, explained what it is so special in the art of pizza making that deserved to be recognized by the UNESCO. The secret of pizza making is also in the relationship in between the three major agents that work to make pizza a work of art: “You need three people to make pizza, the pizzaiolo, the baker and the oven, the key is the combination and the communication between these three entities." Underlined Peppe Miele of the AVPN USA delegation. After discovering more about this intangible cultural heritage of humanity, the audience had the chance to taste it. The pizzaioli surprised the guests by making the tantalizing “pizza fritta” in front of their eyes. The second floor of Casa Italiana magically transformed into a folkloritic Neapolitan angle where you can enjoy some excellent street food and added extra magic to the already enchanting day spent with the art of pizza. The video was shot and edited by Sushu Chen for Casa Italiana.